Free Play, snack, craft, story & songs for 0-5s. Drop in any time. Held at the community rooms in heslington church which is opposite lord Deramores school. There is parking on-site at the church. 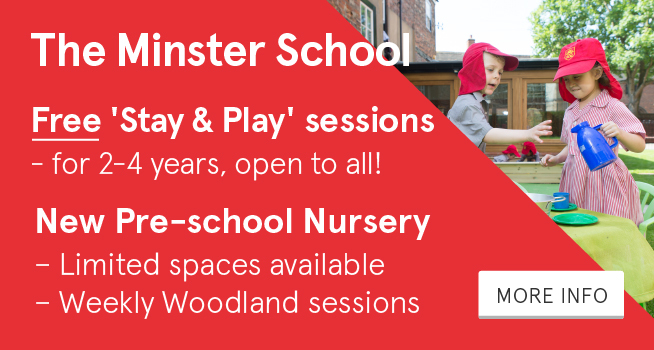 Huntington Pre-school playgroup for babies and toddlers and pre-school children. Mondays term time from 9.15am until 11 am at Huntington Memorial Hall. Only £3.00 a child for your children’s snack, a drink, tea and coffee and biscuits for adults. Also join us for play, crafts, stories and songs. 10am – 12pm Acomb Explore Library Garden Room. Free Entry. Lovely big room for mums of under 3’s to sit and have a knit and chat (or crochet, sew, card making, whatever your chosen craft is!) whilst little ones can have a run around in the beautiful library garden. Yummy coffee and cakes available from the library cafe. Bring a toy or two to share, and your knitting! At Holy Redeemer church on Boroughbridge Road. New theme letter each week. £1.50 snack & drink for little ones. Tea / Coffee for grown ups. Come & join us for a fun & friendly atmosphere. A friendly and welcoming baby and toddler group in the beautiful village of Appleton Roebuck. All little apples are welcome! Includes free play with toys, healthy snack and lots of fun. Mondays 10.00 – 12.00 term time only. 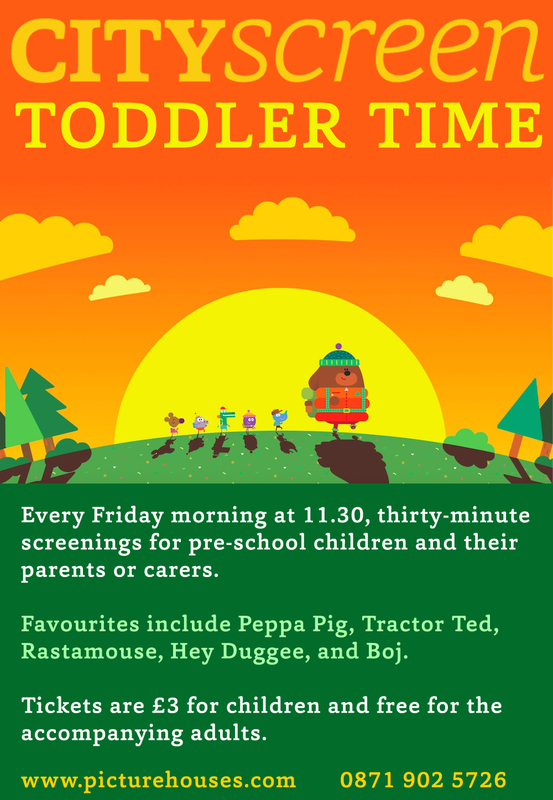 For pre-school children and their parent/carer. This involves a short service, time for play , chat and drinks. We are a friendly group of local parents who meet weekly at each other’s houses for a chat & coffee! 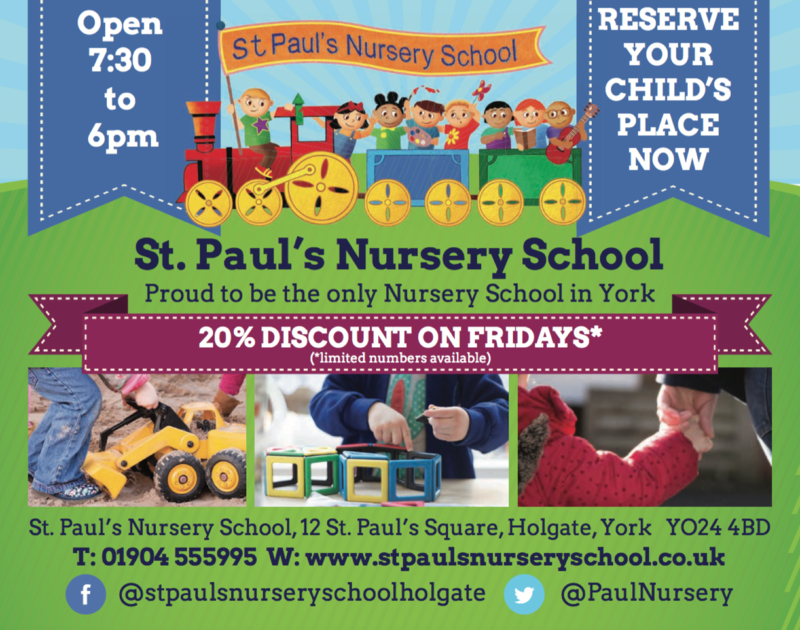 Please visit our Facebook page for details on where to meet each week – ‘NCT Fulford & Fishergate’. It’s competely free and you don’t need to be an NCT member to come along. A group for parents, carers, babies and toddlers (0-3). A place to meet friends and make new ones. We offer: space to play, talk, enjoy a drink/snack, followed by a time to listen to a story/Bible story, singing and a short prayer. £1 with drink and snack included for adult and child. A get together for young and old and those in-between! Pop in for chat, cuppa & snacks, and we have a box of toys for little ones 😊 Proceeds will benefit our Village Hall. Tasty Treats available! Your first visit is free and we ask for a voluntary contribution of £1 per family. After snack time we break for singing and have a story. We have lots of different toys and a space for little ones, toddlers is for preschool children. 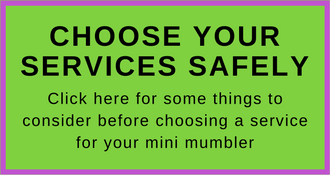 For children up to 3½ years and their carers. Come together for a relaxing time in a friendly and supportive environment. We provide natural play materials that nurture the child’s senses and stimulate creativity. Groups are run by experienced members of our Early Years staff.